First off the starting blocks is The Old Operating Theatre and Herb Garret. 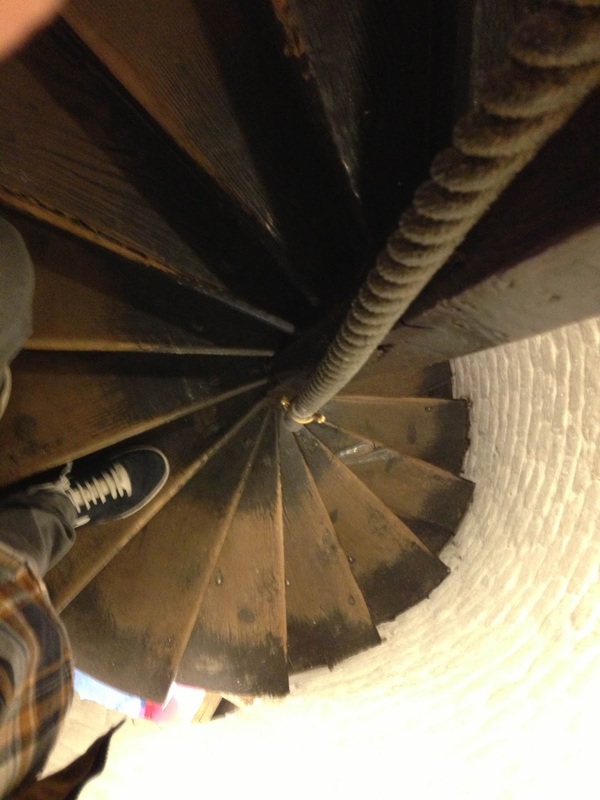 It’s a ridiculously cool place – you have to climb a rickety winding staircase to get to it. After getting a ladder and having a look, he found the Old Operating Theatre and Herb Garret – untouched and unconverted. The staircase was partially rebuilt to allow access, with the first stop being the herb garret – a place that was used to dry out herbs for use in medicine. Garret’s just another word for attic, but it sounds so much cooler – like a funk singer’s first name… ‘Herb Garret Harris’ perhaps. 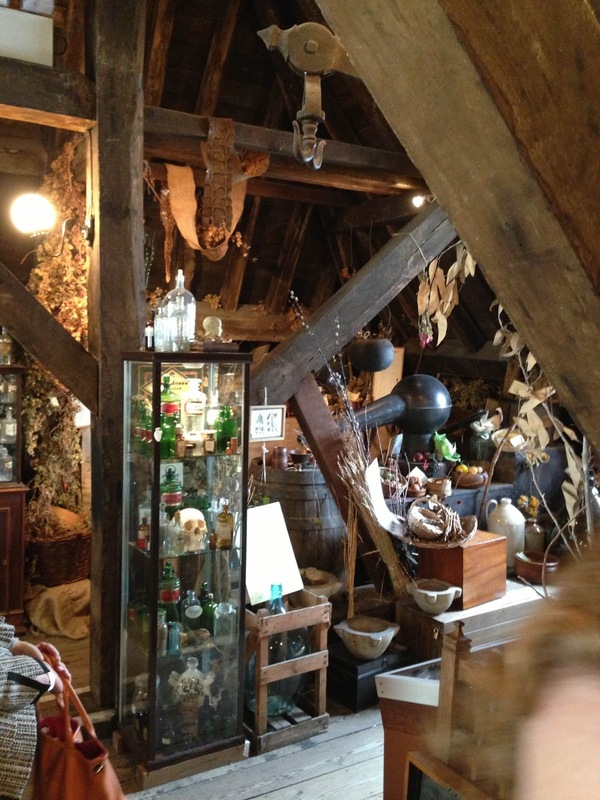 The entire place is full of wonderful curiosities. On a wall, they’d presented the ‘Resolutions passed for the good of the house’ – which I love. I think you could have ‘Resolutions passed for the good of the house’ for an agency. To be honest, I’m sure some of these wouldn’t even need to be adapted. In the next room stands the Old Operating Theatre – an amazing space that would have housed surgeons, dressers and students as some poor old sod gets a limb amputated without any anesthetic. I loved reading one quote (below) about just how enthused the students sounded – they really did want to learn. Maybe this was because it was such uncharted territory – surgery education was incredibly exciting because it was venturing into the unknown. 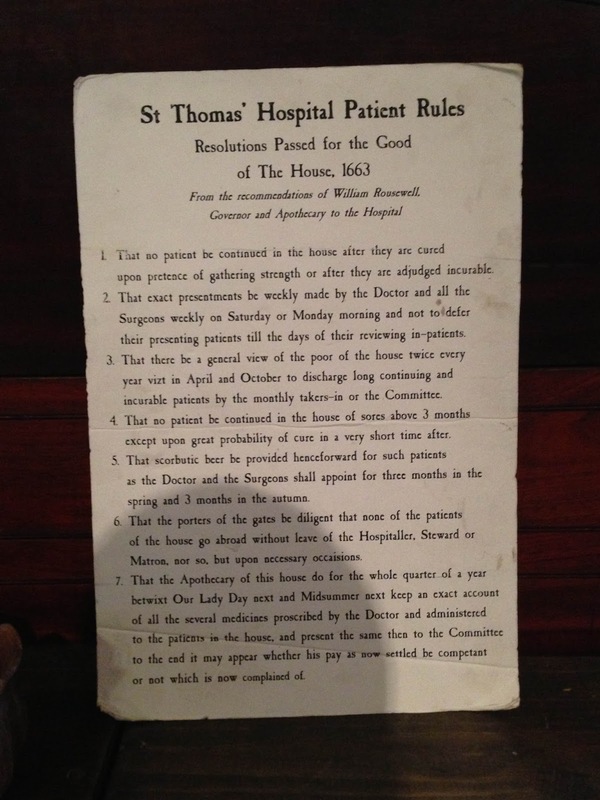 “Behind a second partition stood the pupils, packed like herrings in a barrel but not so quiet… The confusion and crushing was indeed at all times very great, especially when any operatoin of importance was to be performed, and I have often known even the floor so crowded that the surgeon could not operate until it had been partially cleared.” St Thomas surgeon John Flint South 1884. #1. Most good surgeons (like Robert Liston and John Hunter) could remove a limb in around 30 seconds. The best surgeon in Europe could remove an arm in 17 seconds. #2. Pasteur didn’t discover germs – he discovered a causal link between germs and disease. Robert Hooke (England’s Leonardo & all round polymath) was instead one of the first to discover germs – along with developing initial microscopes, telescopes, designing grid city systems and creating many of the buildings in London today. #5. John Keats trained as a apprentice Surgeon-apothecary at St Thomas between 1815-1817. He abandoned surgical practice, telling a friend ‘My last operation was completed with the utmost nicety. but reflecting on what passed through my mind at the time, my dexterity seemed a miracle, and I never took up the lancet again.’ Perhaps the most amazing thing though, was that he died at the age of 25 – having already trained as a surgeon-apothecary and writing some rather nice poetry.